Cleaving is the technique of splitting wood down the grain rather than the more conventional sawing of fibres. 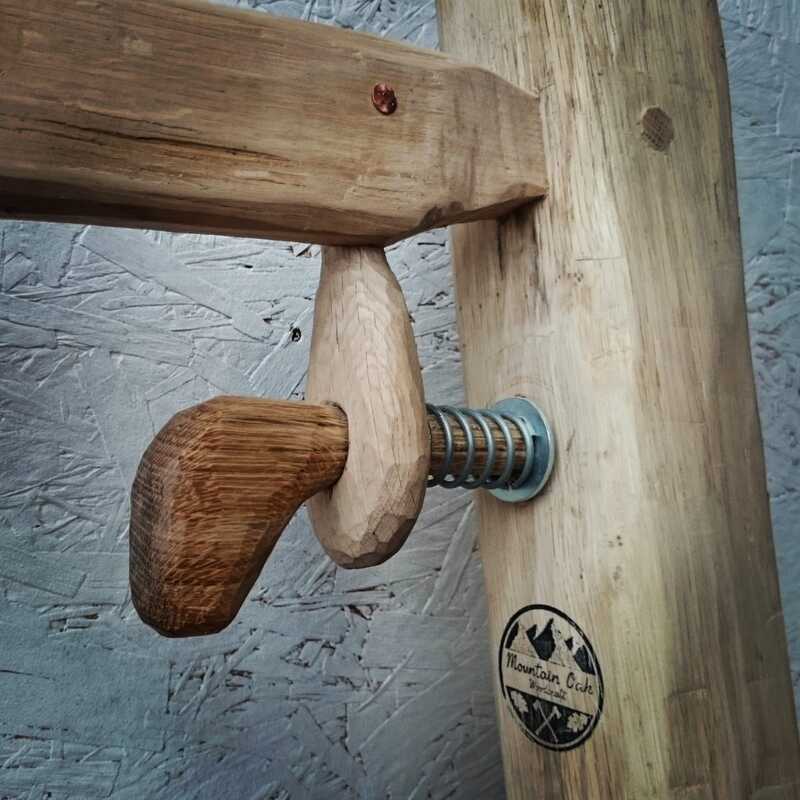 Because of this, cleft wood an incredibly strong, durable and long lasting material. Mountain Oak Woodcraft cleft gates use the natural shape of the wood and require no treatment due to the high tannin content in the oak. 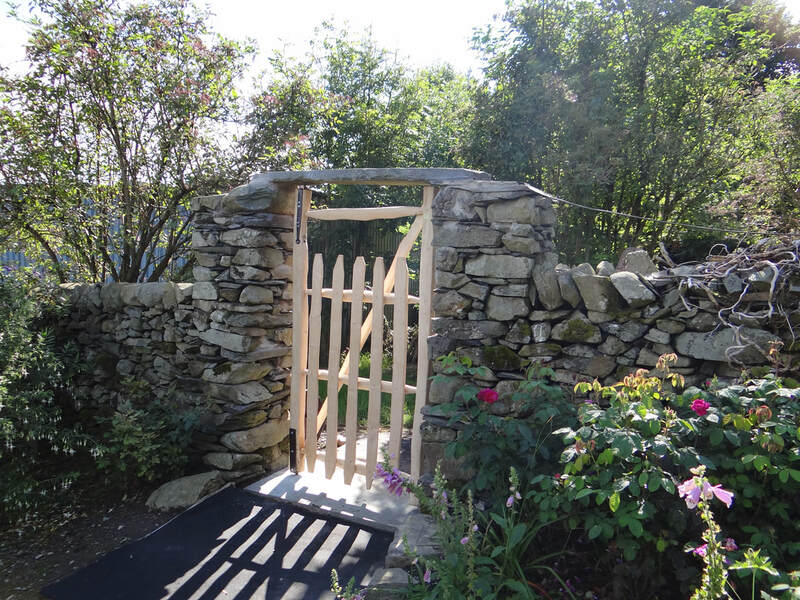 The Cleft Gates come in several different set styles, as well as bespoke gates, designed to suit a variety of settings.